The lovely Daisy from My Green Cow / Cloudy Cow sent me some goodies from her new shop to share with you guys! 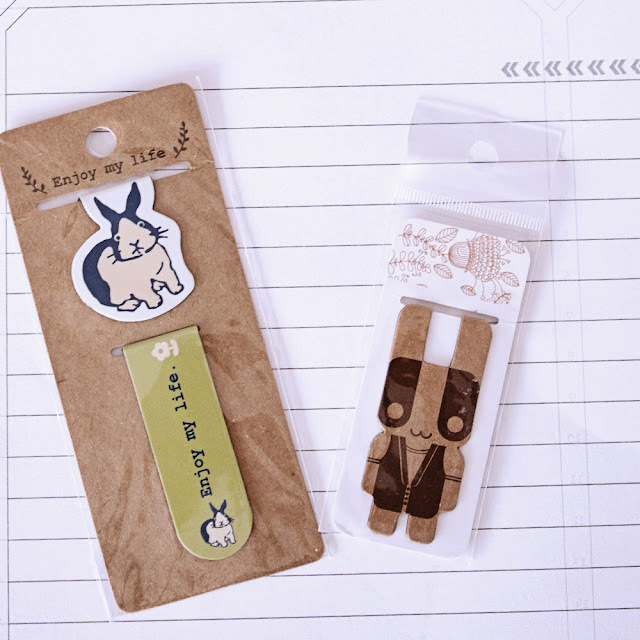 The most gorgeous bunny magnetic clips in the World. Ever. I mean seriously, how cute are these! The little girl Kraft bunny has gone straight on to my Kate Spade agenda, I just couldn't wait. I don't think I could be any more in love with a clip than I am right now! And just look at this cuteness on the left. Oh my word!!! 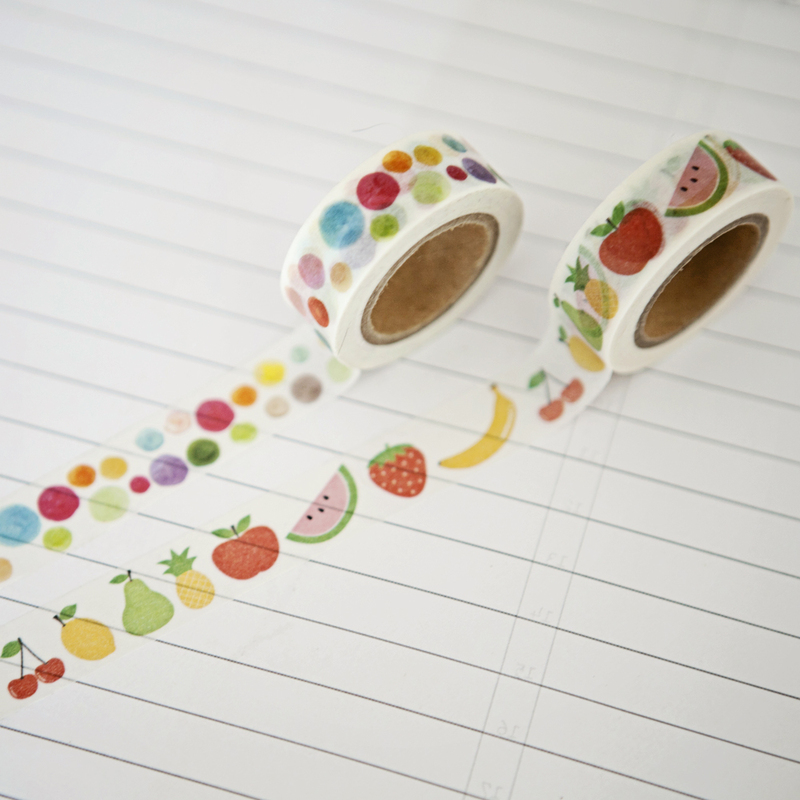 A girl can never have too much washi tape huh! Well in my opinion anyway he he! I am so loving this fruit tape, it is right on trend at the moment with all the pineapples and watermelons. I have been really into a zesty mood and so this is just perfect for me! These two tapes are to die for! I love them! I am so loving the monochrome look, they are amazing and you know the quality of all these tapes is fantastic too. I know I will be making lots of use of these lovlies! I have been eying these stickers up for a while as they are just so pretty and I do like star shapes. I had absolutely no idea that you get 6 sheets in a pack! That is amazingly good value. I didn't think Daisy could leave me smiling anymore but then I saw these. Oh those little faces are just the cutest don't you think. The left me absolutely beaming. I am in love! Very lastly Daisy sent me two of her planner tassle charms, one in white and the other in teal. I have used Daisy's photo from her website as he photo is so much better than mine. 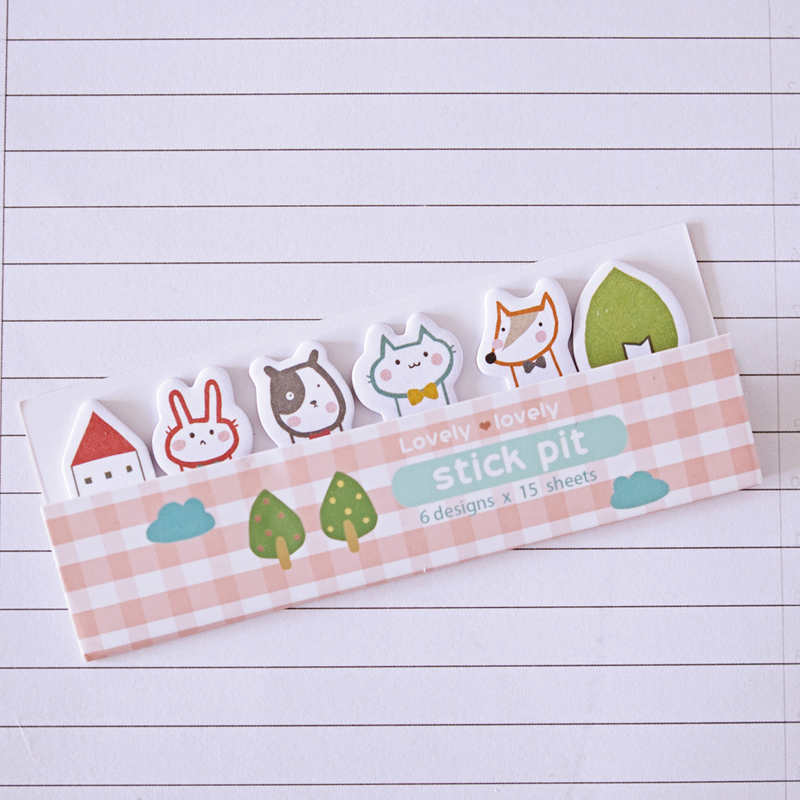 They are really lovely and going to look perfect on my planner. I think you will agree that it is all fandabbydosey! Thank you so much Daisy for sending me these goodies to play with and to share with everyone. WASHI TAPE- Here you will find a wide range of washi that is available. Not ALL the washi will be in stock at ALL times, but I do my very best to keep the shop well stocked. POP UP - Here you will find random stationery items! It's called the 'pop up' section for a reason. The items listed here won't ALWAYS be available, they may only be available for a limited time, there will always be limited stock and they may not come back again, so grab them whilst you can! I decided to add this section, because it adds variety and a bit of fun to the website! OTHER - Here you will find others items which will be a permanent fixture on the website, these will not be going anywhere and will be restocked regularly, much like the Washi Tapes.The recent re-launch gave me time to full revamp the website and ‘mould’ it into shape a bit. I’m extremely happy with how it’s turned out and this should hopefully be the start of a long journey for Cloudy Cow! 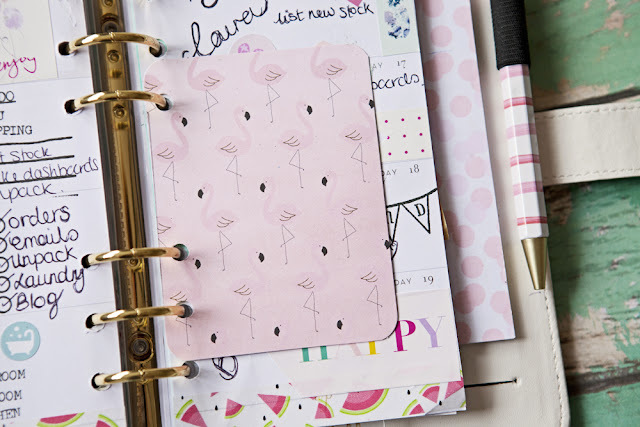 When the shop Ban.do planners came into Brimbles HQ I fell in love with them immediately. I knew I just had to have one. Unfortunately when I was opening one of the boxes I did catch one of the large Florabunda's with a knife. The injury was not too bad but it was bad enough that I didn't feel it was right to sell it to anyone, even if it was at a reduced price. So I decided to keep it, a happy little accident and no I didn't do it on purpose! It has sat very patiently on my shelf above my desk just waiting for the day that I can use it and hip hip hooray that day is tomorrow. I can nearly contain my excitement! I had had a little play with it, writing in upcoming birthdays and the like and I realised that I would miss having a pen on hand. 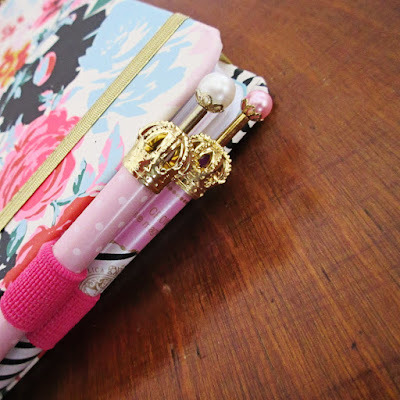 Sometimes you don't always want to tote your pencil case or folio around with you yet you do want a pen with your planner. I know I do, you never know when you want to jot a note down! I decided that as we are going to be friends for a while that I would treat myself to a pen loop and not just one but two. 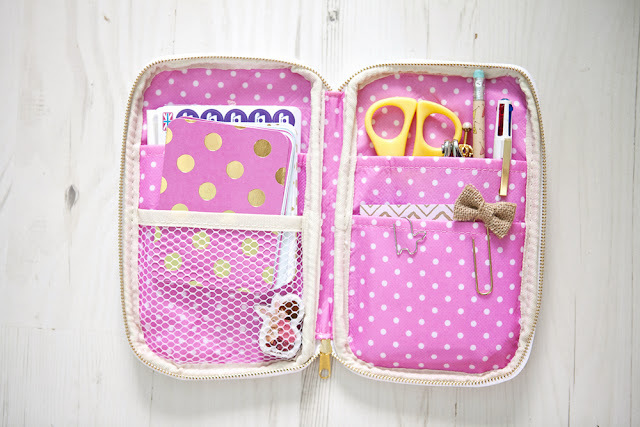 I like to forward plan in pencil and commit in pen so having two pen loops and two writing instruments on hand is just perfect for me! It took me a while to decide on colour but in the end I decided to go with the hot pink, or fuchsia if you will. I put one on the inside front cover (deliberately upside down) and the other on the inside back cover. This meant that two pens could sit nicely together, side by side when the planner is closed. I think it looks great, like it came together and now I am all set and can't wait to get started! p.s. 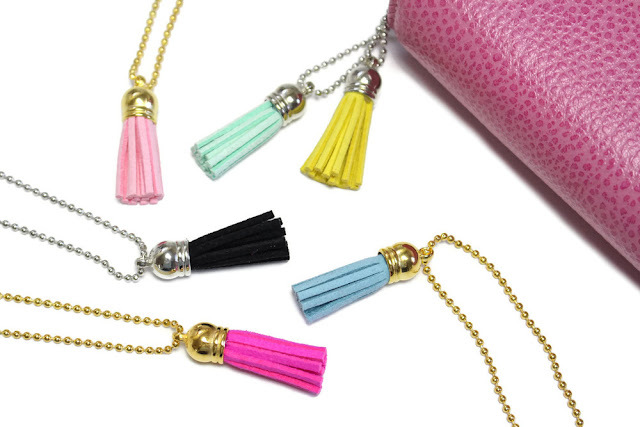 Do you like the little tassel I added to the rings? These are from the very lovely Geraldine Jayne. p.p.s If you fancy planning along in one of these beauties of your very own, I do have a couple left in stock here. A flamingo kind of week! On the planning stamps front I am still experimenting and learning but I am slowly getting there. I am still learning when enough ink is enough ink on a stamp and I am finding that I am smudging less and less now. I have gone from the nervous to the actually really loving and enjoying it stage. 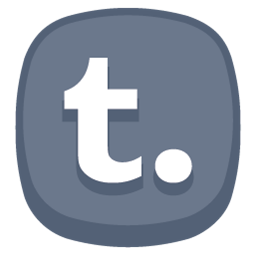 The project stamp is perfect for me for my blog post scheduling. 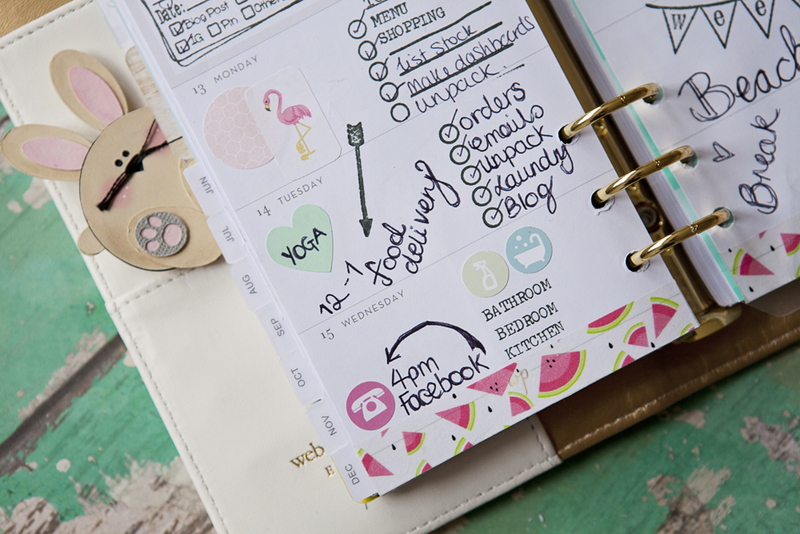 The stamp fits perfectly into the day section which is great. 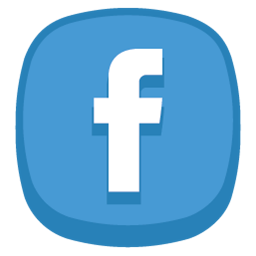 I wanted to use it this week to see how I got on with it and I think it is great. 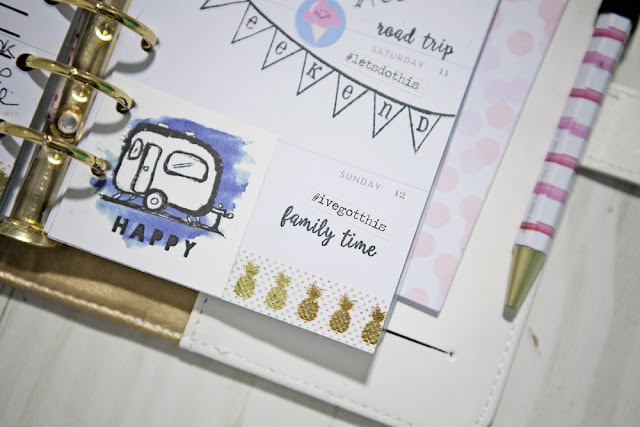 I am not sure that I would want to use it on every day as it might take over but as I am going to be seperating out my personal and blogging and working life from each other, this will be perfect to use in my blog planner. I did get a little bit carried away as you can see though I did actually forget to stamp the lines for my to do list and it all went a bit wobbly and not straight at all. Some people that would really bother I am sure but I am a bit wobbly so it suits me just fine lol! I also made myself a project life sized card for extra notes out of scrapbooking paper from my shop. **None of the links are affiliate links! 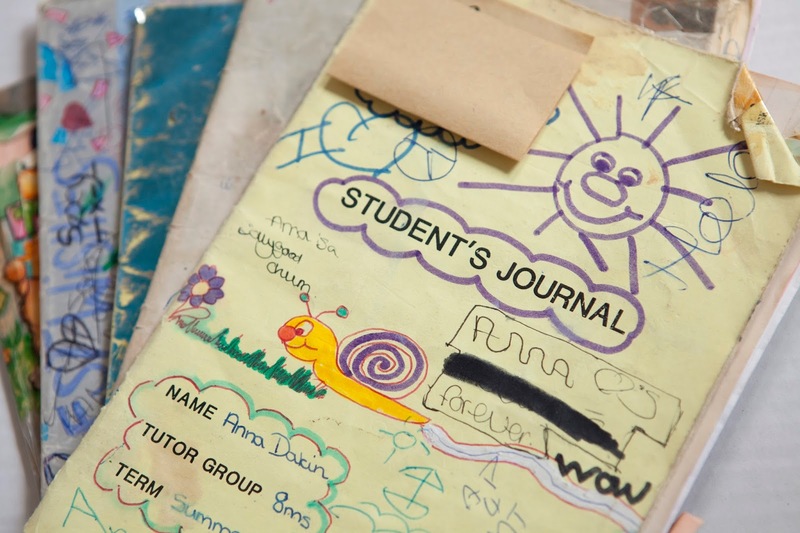 What's in my planning folio? 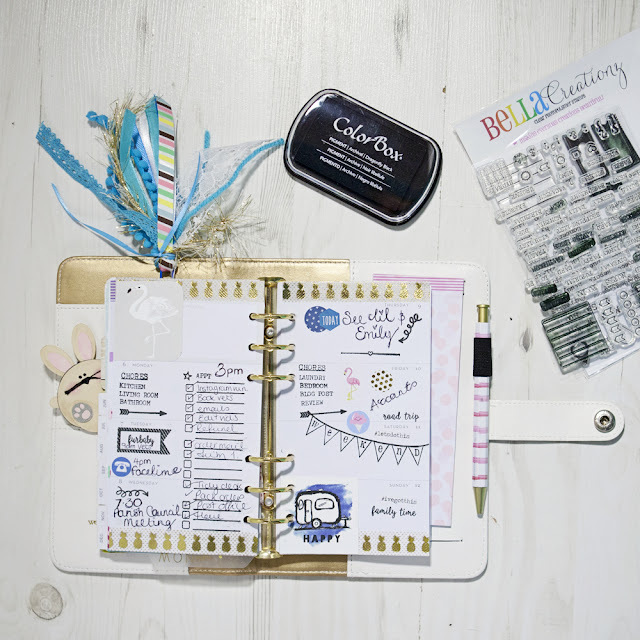 As you know when I post photos on my blog here of my page decoration or over on my instagram, I very often 'stage' these and in that staging is my folio from Websters Pages which matches my Color Crush planner. 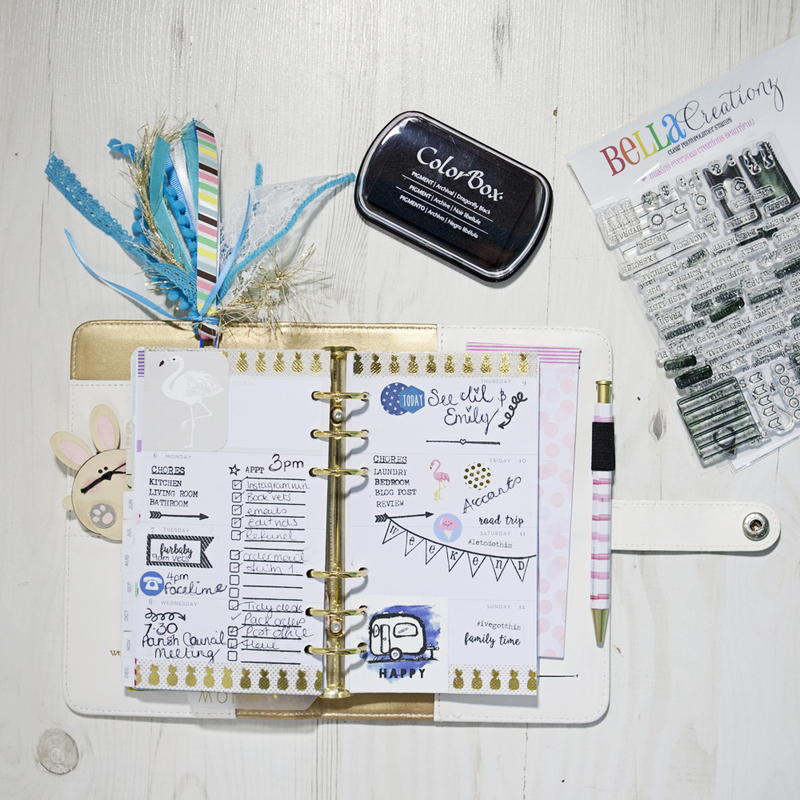 I don't much talk about my folio and so this has sparked questions from people asking if I actually use it. The answer to this is absolutely! 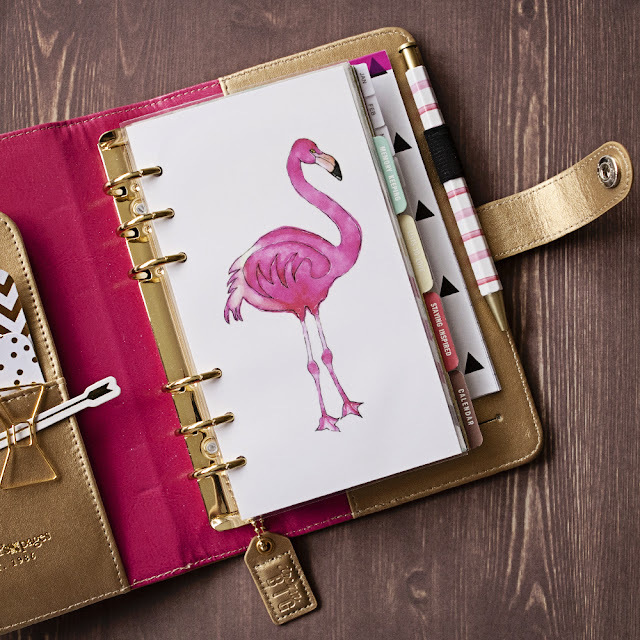 The folio is a very similar size to the planner itself and so you can hold the two together in your hands very comfortably indeed. They were made to go together, truly they were! I don't take my folio out and about with me, it stays at home usually on my desk or on my kitchen counter. You wanna see what's inside? I always have a paperclip or two because you never know when you might want to clip something in. 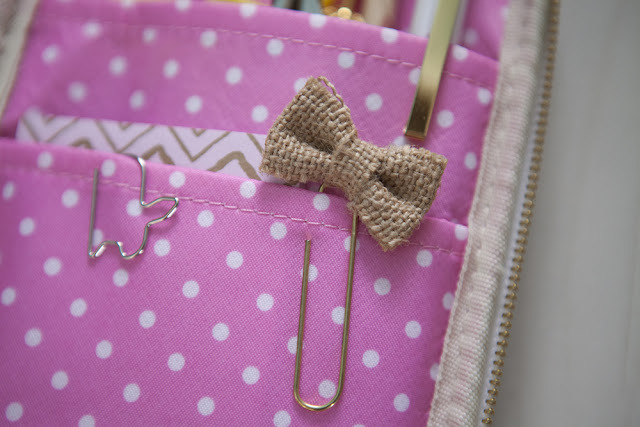 The burlap bow clip is from Bella Creationz. My favourite planning supply has to be sticky notes. I love them in all shapes, sizes and patterns. 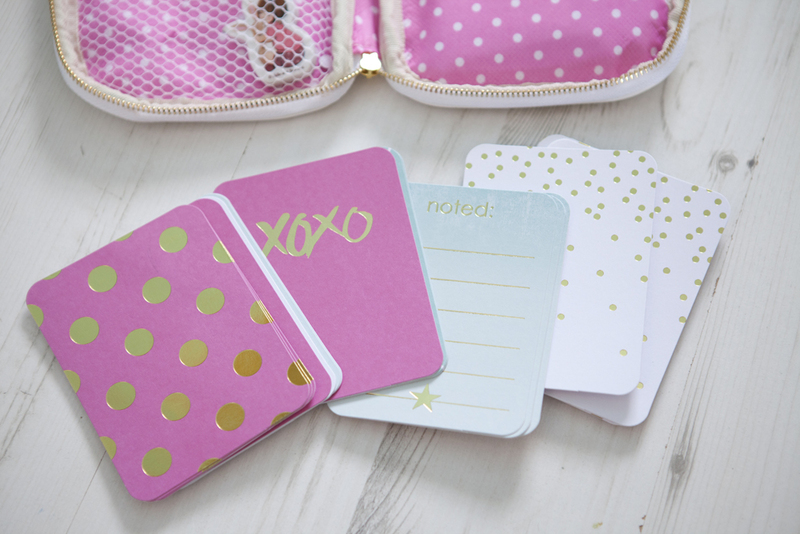 I currently have these ones in my folio from the Target $ spot which a lovely American pen pal sent me. In the back pocket I keep my 'tools'. 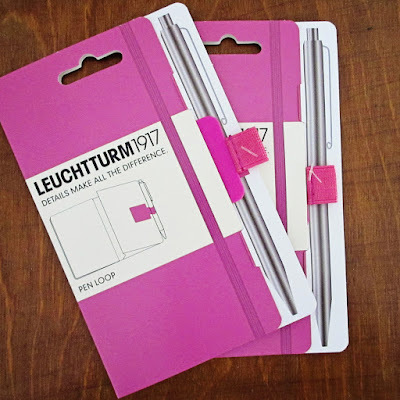 These consist of a single hold punch for when I want to add something to my planner or for re punching holes if I have used washi tape down the sides. 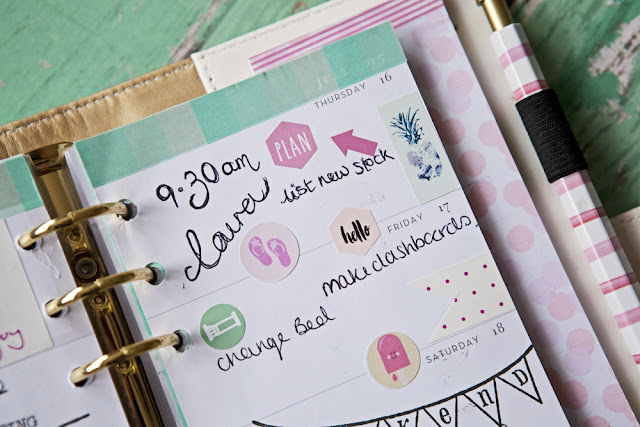 I have a crown ball point pen, a multi coloured biro and a pencil as I love to forward plan in pencil. I have never gotten on well with frixon pens, pencil is the way for me! I also have a pair of scissors for cutting off washi tape over hang! I am a little bit obsessed with project life cards at the moment and I have way too many of them! The ones that I currently have in there are the Foil Kit. 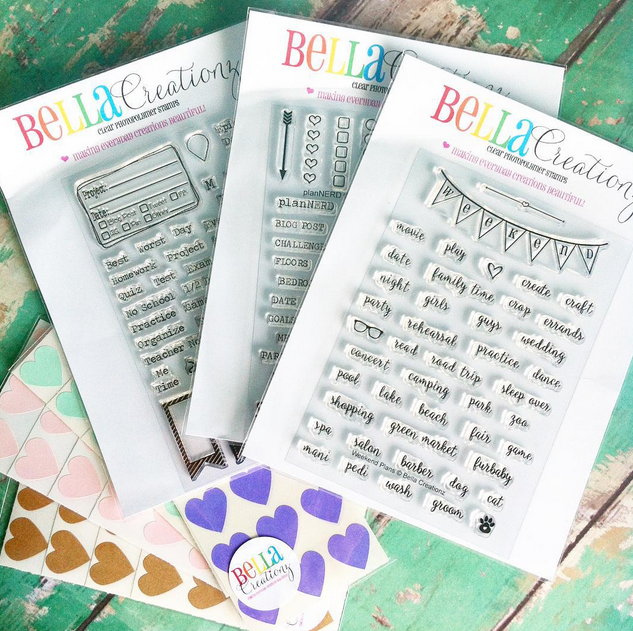 I have some of my stickers from EllieBethDesignsUK and I have hole reinforcers and stickers from Bella Creationz. 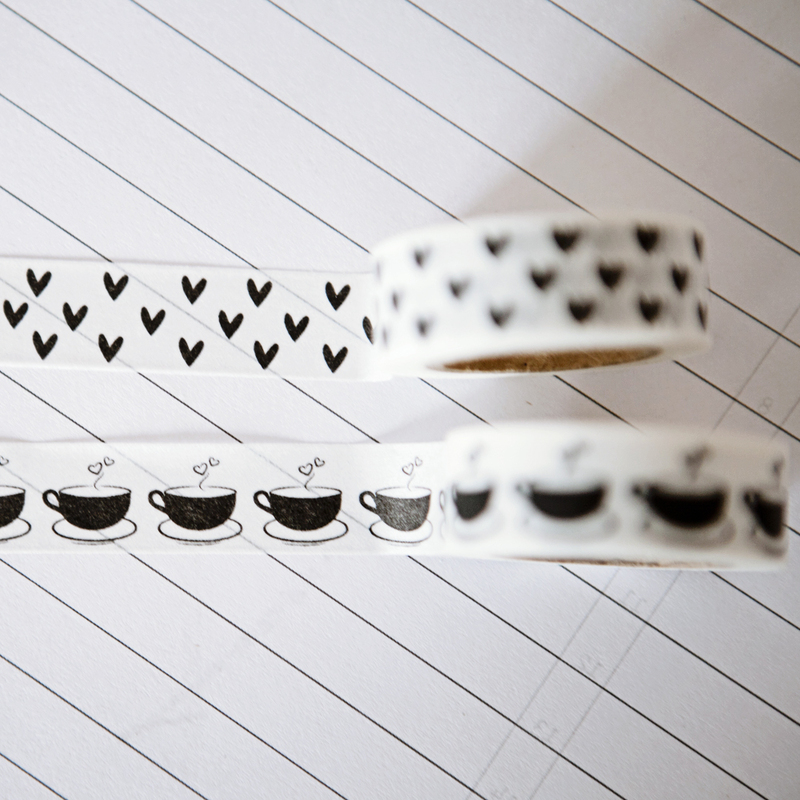 I very often have washi tape samples in my folio too but not at the moment. They are in a pencil case. I decided to make this very 'real' and I literally just grabbed it so you could get a better feel for what I actually use and keep in there. 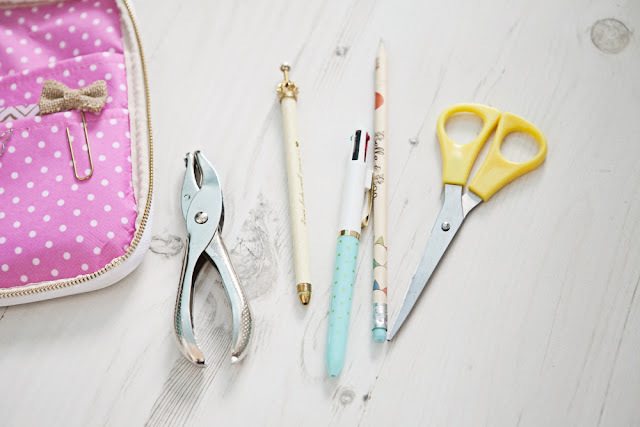 I was approached by Laura who told me that she had recently started her own business selling cute stationery and would I be able to help her out in spreading the word. 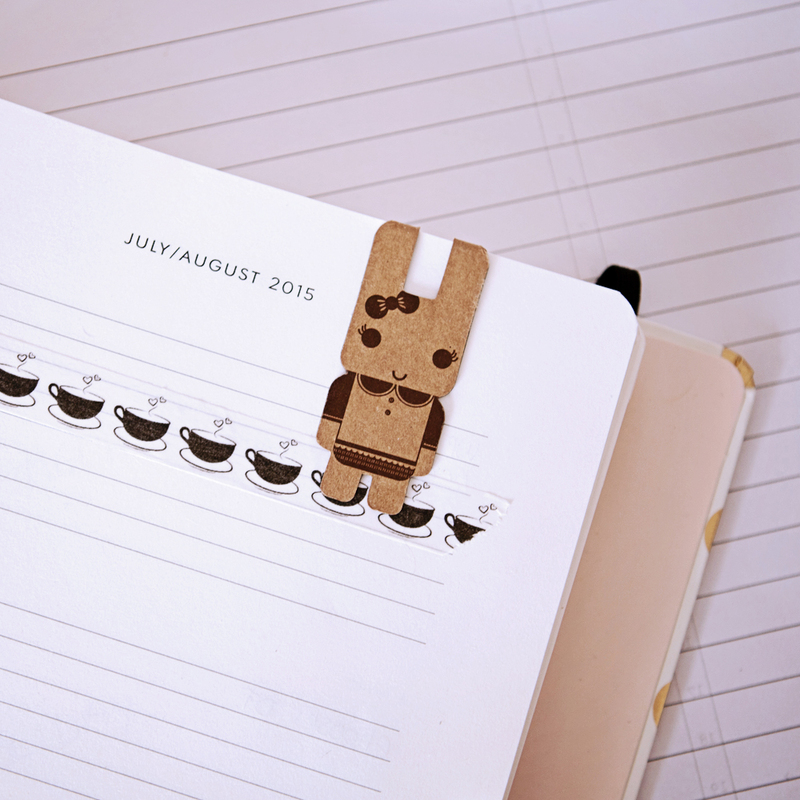 Errrrrm cute stationery....gonna have to give that one some serious thought lol! Well, it’s kinda a funny story. I had just been made redundant and was out for a drive in the countryside with my friend Angelina. She had this postcard on her dashboard about Phoenix and handed it to me, withut saying anything. I hadn’t heard of Phoenix before, but knew she bought a whole bunch of cards, gift wrap, gifts, gift tags etc from a lady her Mum knows, so I asked her if this was the company who her Mums friend was a Trader for, to which she said YES! Angelina knows I love stationery so it was right up my street. I came home and did some research and saw the special join now offer on the website for £75 – so went for it! At the very worst, I got £250 worth of cards and other stationery goodies for £75 – if it becomes a successful little business – then all the better. When you join up you say which Trader you heard about Phoenix through, and so I put Alison’s name down – having never met her! So she was most surprised to see I had joined her team and we had a good laugh on the phone about how I had heard about Phoenix, and in turn, her! What drew me to join up to be a Trader was mainly because all the designs are by British artists and all the products are printed in England! Each artists has his / her own unique style so there is something for every taste. They also do a great selection of cards for the male loved ones in your life, which I am hearing over and over again is very rare to find. Any products on my online store can’t be found on the High Street. 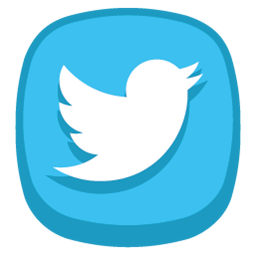 As Independent Phoenix Traders, each of us is self-employed and we are your only root to buying the products. 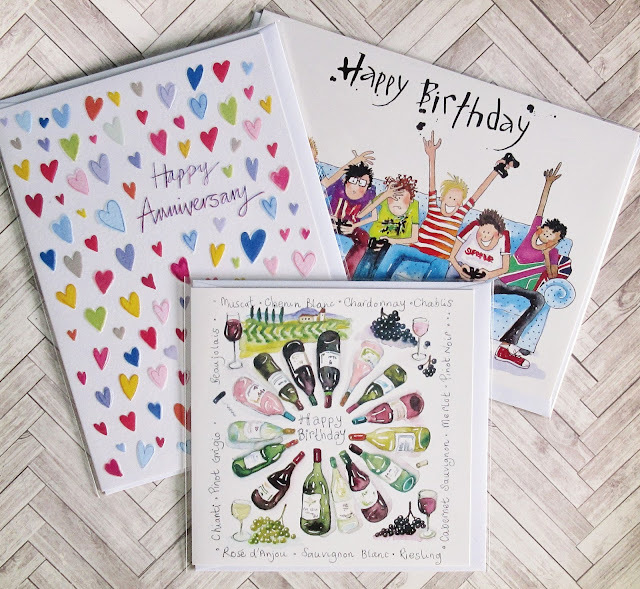 At £14 for 10 cards, we are incredibly good value for money and the quality can not be beaten on the High Street. 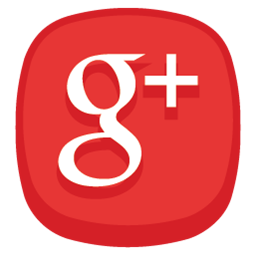 Throughout the year, there are new brochures released, so the range is always kept fresh and up to date with current trends. I have indeed always had a love for stationery! As far back as I can remember, wherever my parents or grandparents or school took me, I would always enjoy the gift shop the most, buying a bookmark, rubber, badge, pen / pencil and more at every tourist attraction possible! I have quite the collection. Hard Rock Café badges across the world were also favourite items to collect. Then about Sixth Form / University time this changed to notebooks. 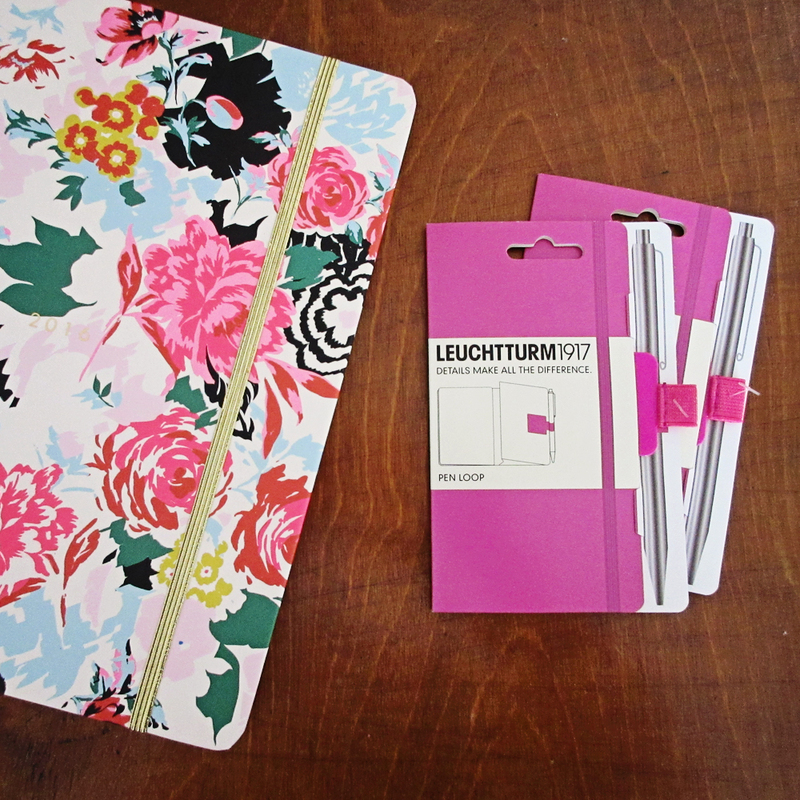 I still literally can not resist buying a notebook if it catches my eye. 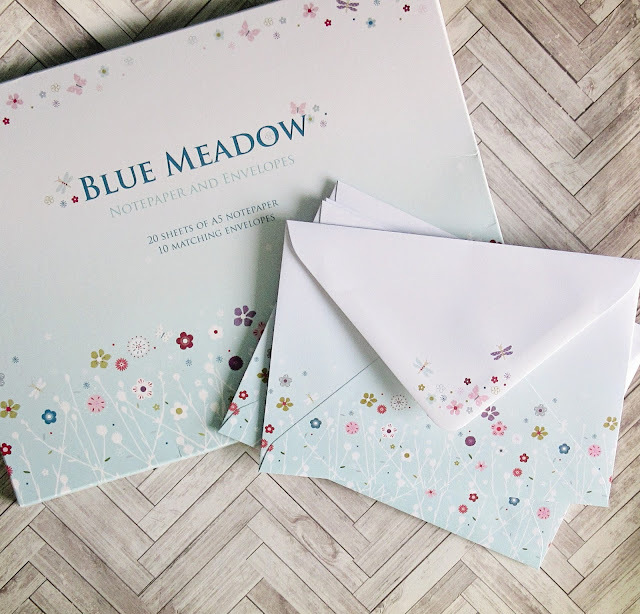 With greetings cards, I have always brought these as and when I have seen them, even if I did not know at the time who you be the lucky one to receive it! Phoenix has obviously added to my collection and all my neighbours know where to come if they need a late minute emergency card! 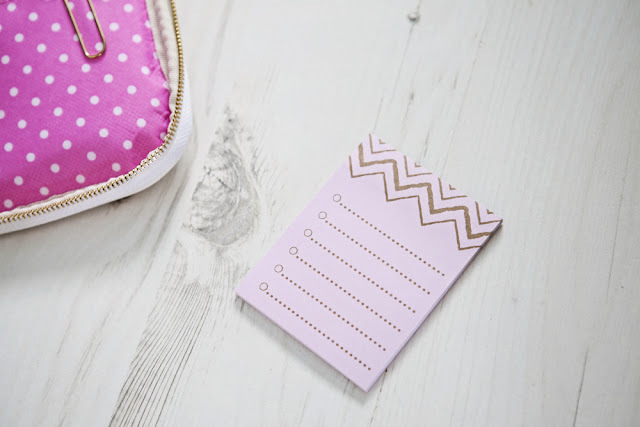 Recently I have discovered washi tape, Project Life, journaling, Ban.do planners, smash booking and all those glorious terms that a few weeks ago I didn’t even know about so, my stationery collection is about to expand and I have been making space in my studio this weekend for the goodies arriving in the week! So it has been three weeks now of just using one book and one pen for both my planning and journalling. How have I been getting on? 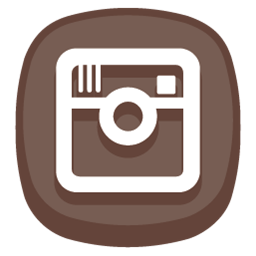 if you follow me on instagram you probably already know but here is the low down and the tell all for you! My Foray into the Planner stamping World. 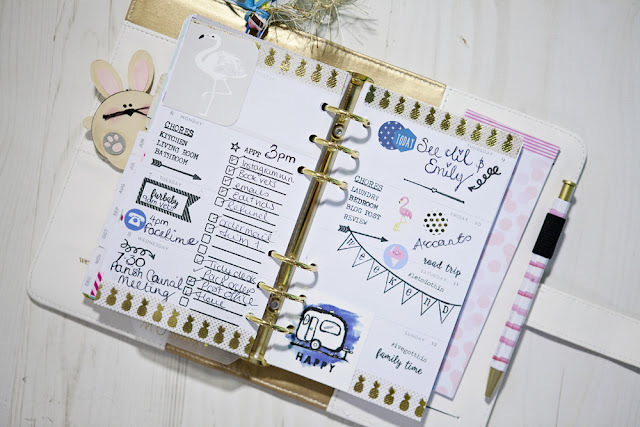 I love to use social media and ogle over the planner pages that people are often sharing, can we just say that some of them truly blow my mind with their creativity! 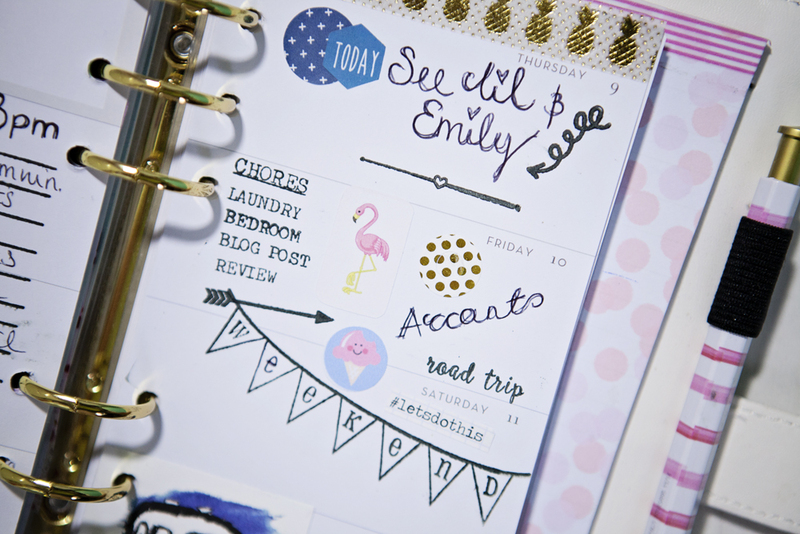 I have been coveting planner stamps for a while now and have often wondered if I should take the plunge or not. Everyone loves them and really raves about them so I assume that people now class them as their planning essential? I really felt like I was missing out. I have to say I part of the reason that I wasn't getting any or using any is a lack of confidence. I am not a paper crafter (really), I don't make cards and I don't scrapbook. 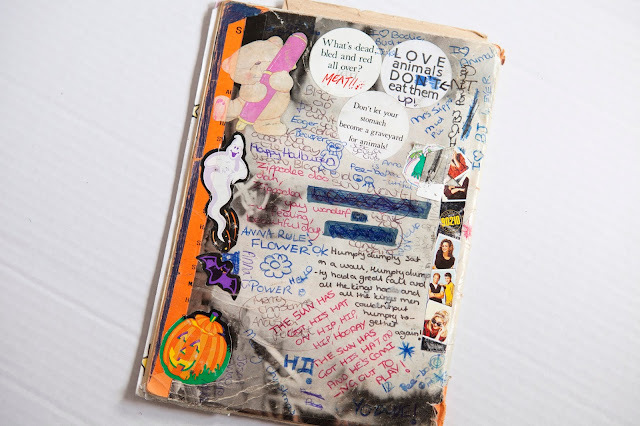 I create messy, mixed media art, mainly in my journal. There is no room in what I do for precise stamped images and because of that I was a bit scared to use stamps. 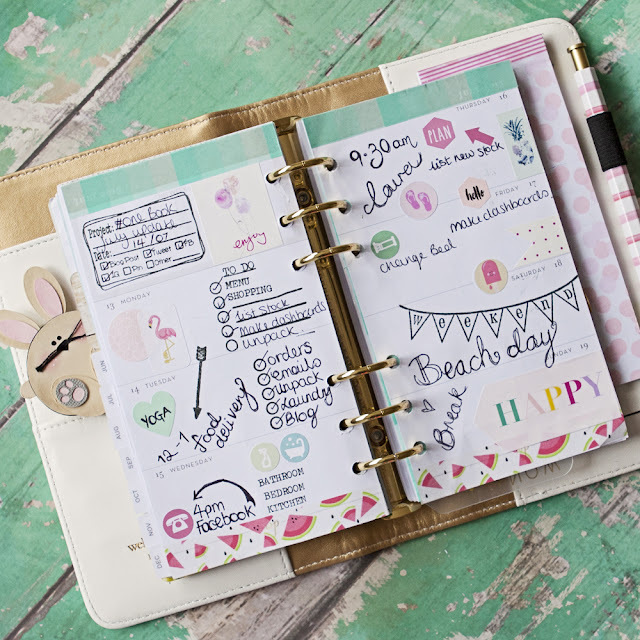 What if I messed up and didn't get that precise stamped look, my pages would then be ruined! 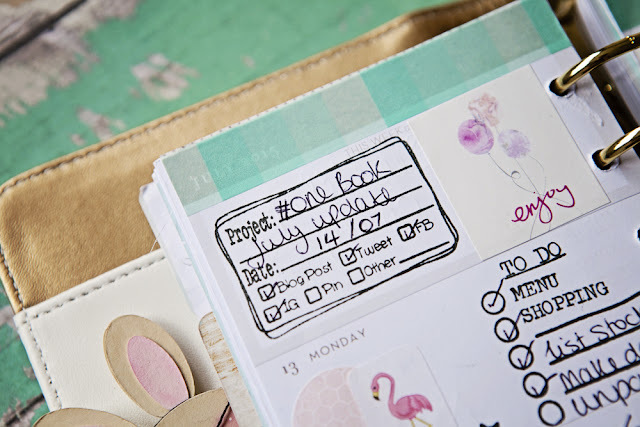 This is the kind of thing I tell people off for when it comes to art yet here I am doing the same sort of thing with planner pages and stamps lol! They are all available from Stacy's Etsy shop along with the stickers and hole reinforcers. So all in all, it took me a while to get used to because I had never done it before but it was super easy and super fun and I really love how it turned out in the end! 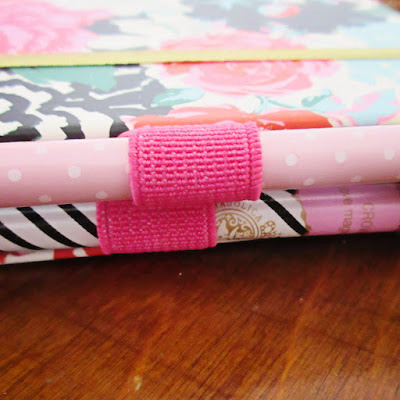 I really enjoyed my foray into the planner stamp World and I am looking forward to sharing future posts with you! 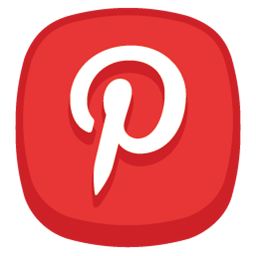 To find out more about Bella Creationz head on over to the Bella Creationz / Timeless Twine Blog. You will also find me over there sharing this layout too! 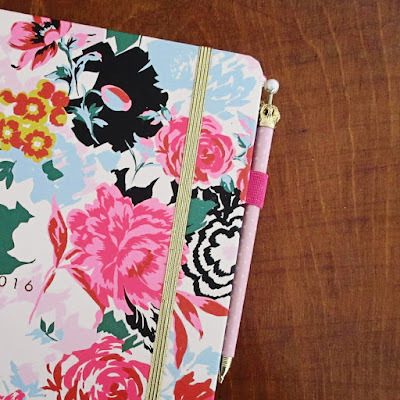 How I got started with Planners / My first EVER planners!! 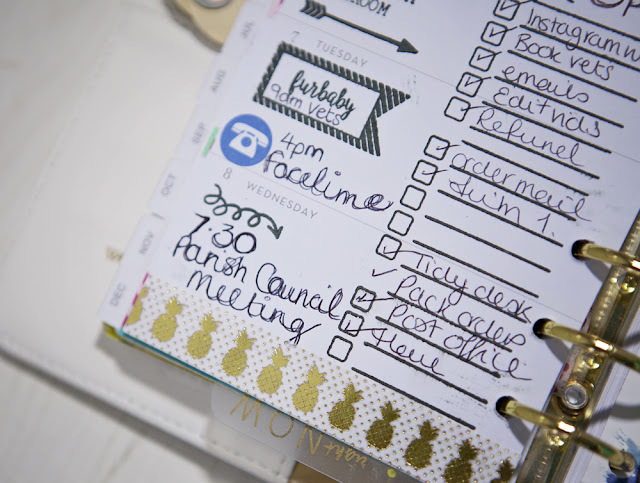 I'm often asked about when I bought my first planner or how I got into planning and planners. I have talked about this in many videos and blog posts but I thought I would go a bit more in depth about it with you today. So I have school to thank for my love affair with planners and for starting me on my planning journey. 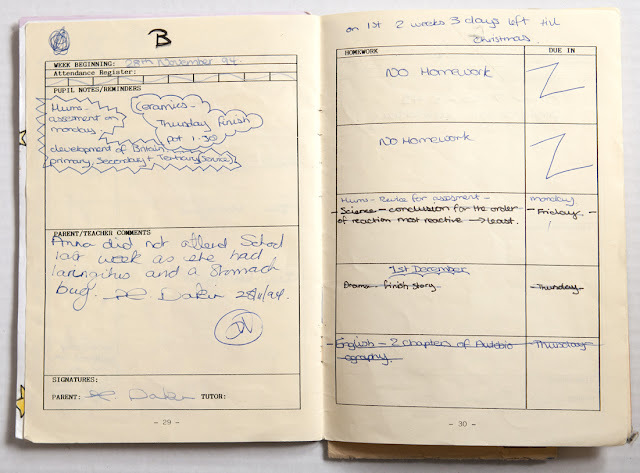 Whilst I hated school, I loved my planner and to me it was just another way of keeping this little crazy head of mine on track, focussed (a little) and a form of creative outlet for me (although the teachers hated that part!). In secondary school we had three terms a year: Autumn, Spring and Summer. Each term we were given a thin little paper journal by the school, free of charge to help us with our studies etc. I used to doodle on the outside and on the inside, adding my own little marks, splashes of colour and anything that I wanted. This was a time, of the free, the time when I really didn't care what anyone thought of my art, I just wanted to use colour and use it I did. Anything went and it was a freedom of my expression. I used to add stickers (please forgive the 90210 ones there lol!) and random rubbish. Oh and tons of graffiti from both myself and my friends. We used to destroy each others but I am glad we did as they are lasting momentos from my school years. My teachers were forever moaning about how my planner looked, it is no wonder that they didn't crush and stifle my artistic tendancies forever! I had to cover my journals with wrapping paper or posters and then when I wrote all over them I did it again and again. 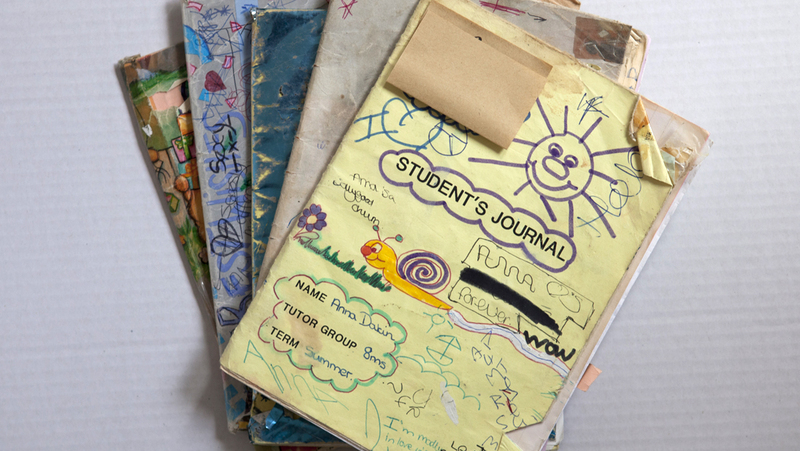 I think I was always covering my books! On the inside the planner was really useful. We had space for our timetable so we knew what classes we had as well as a list of period and break times. 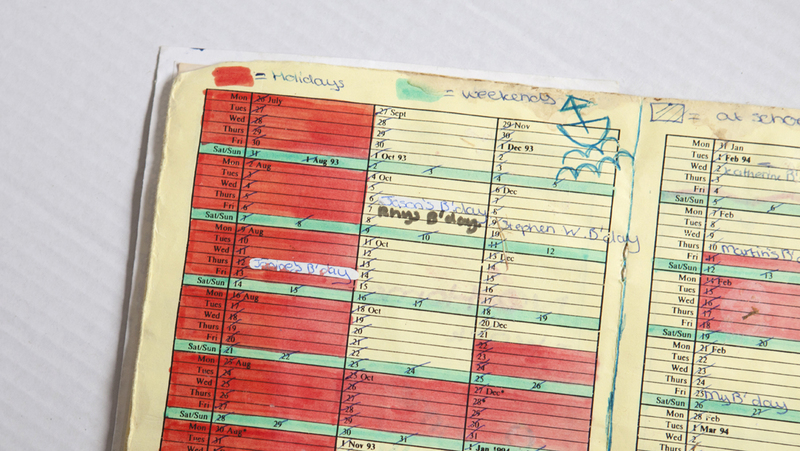 In the centre of the planner was a yearly calendar. I have never really used one so I guess somethings never change. 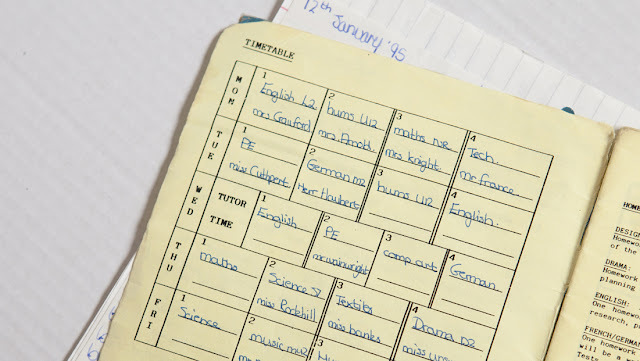 I just used to use mine for seeing how long it was until the next school holiday, marking the days off as I went like you would for a prison sentence. Oh I threw in the odd birthday too! The main thing that the planner was used for was really useful, if I take the time now as an adult to think about it. We had a section for keeping tack of our attendance, a section for notes and reminders, to dos and the like. There was a section for parents to write letters to the school and for the school to comment to your parents on how you were getting on. 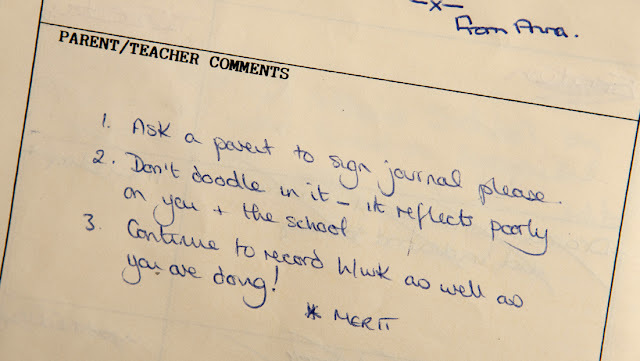 They used to make us hand our books in all the time for signing and insisted that your parents signed your book every week. What a drag man! Luckily I don't think my parents were that bothered about the state of it, either that or I used to fold it over so they couldn't see what it looked like. On the right hand side we tracked what homework we had to do and when it was due in. As you can see I have always found it therapeutic to cross things off when they were done. Done and gone. Again this is something I was regularly told off for as apparantly teachers should be able to read it. Go figure! 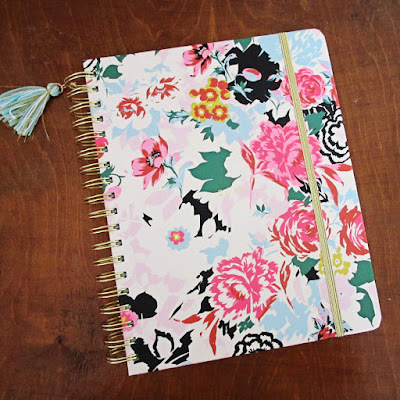 So there we are, that is how I got into the World of planners and a rather cringeworthy look into some of my first ever planners. Oh by the way in case you were wondering, these planners are from 1993 - 1995. Eeeeek!!! I hope you enjoyed - I am off to go stop blushing now! So it has been two weeks now of just using one book and one pen for both my planning and journalling. How have I been getting on? Well let me tell you! I've got a bit of a sticker haul to share with you today. As you probably know from looking at my page decoration posts here on the blog, I usually use stickers solely for decoration and for looking pretty. Nothing else. Well I fancied a bit of a change. 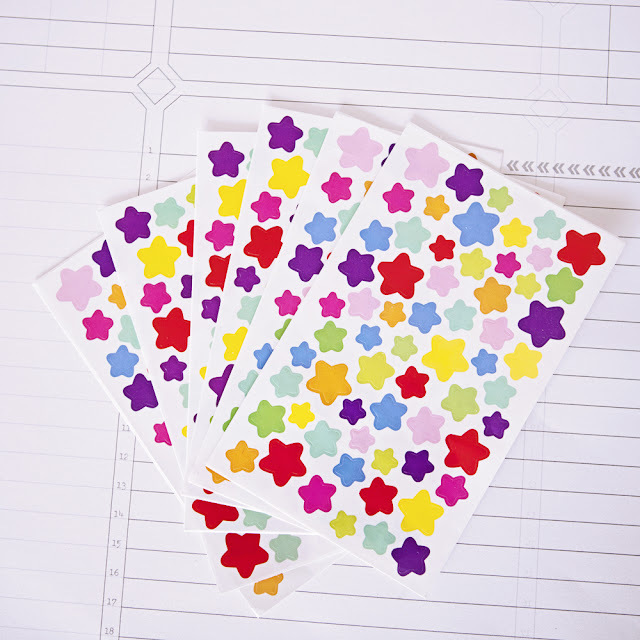 I fancied having a go at using stickers with more of a planning emphasis rather than just a decoration purpose as i had been drooling over some pages people had been sharing on social media. 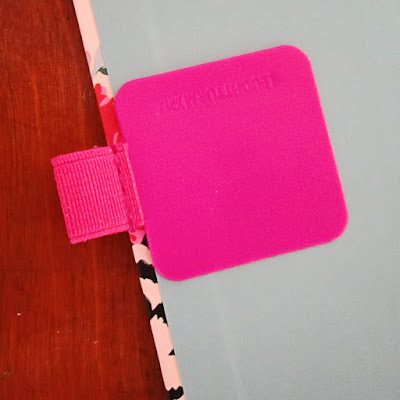 I recently sold a couple of Filofaxes that I was no longer using / liking / needing and so decided to spend my profits on stickers to use in mu current planners and journals. I took some photos but I wish I had taken better ones to share with you. I was so eager to use them that I just took some on my kitchen counter and now they have gaps in them! He he! I was just itching to stick! The donuts have to be my favourite! I wasn't expecting them to be printed on glossy paper but in doing so the colours are just amazing! 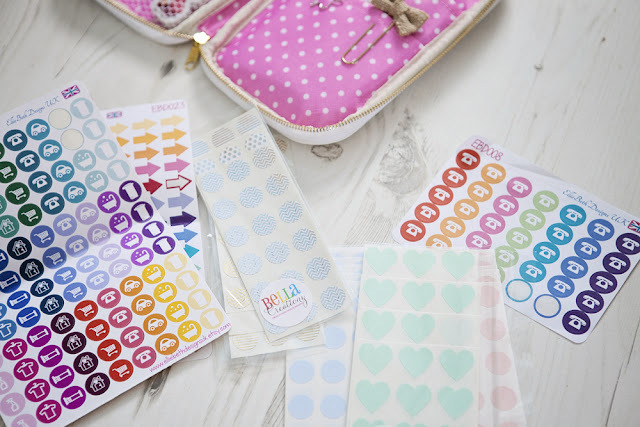 I have long been coverting stickers from Rachel of Ellie Beth Designs UK as I have heard so many truly amazing things about them so I decided to take the plunge and oh boy am I glad that I did! They are truly amazing and the colours are just so vibrant. If you are on the fence about them just do it you won't regret it! I have very quickly come to realise how invaluable those little arrows are to me! 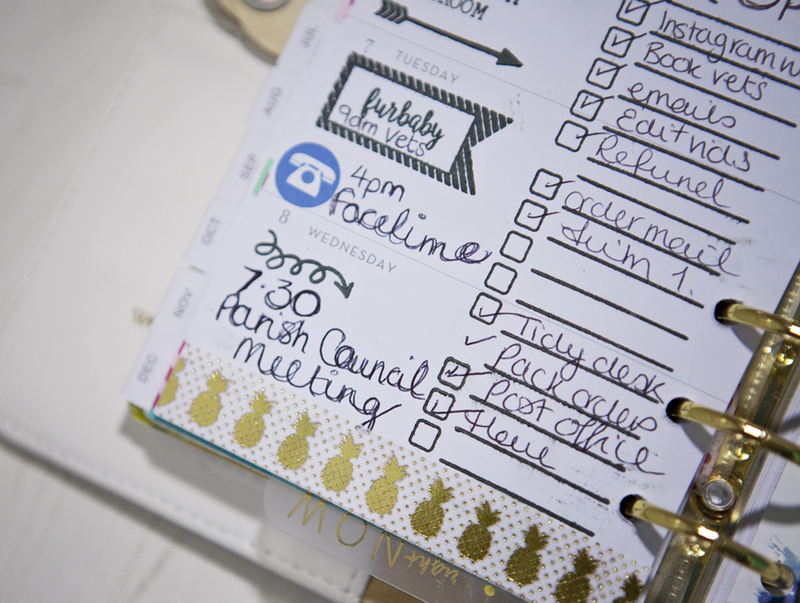 I have been sticking them to highlight important tasks that need to get done! So that is my sticker haul. I don't know if / when I will do another one, depends on when I can afford to buy more stickers lol! My #‎onebookjuly2015‬ Week One Update! Those questions were deep man! Kate Spade is in the house! !